Starting in 1988, Attorney John D. Patta has practiced law with integrity throughout Northeastern Ohio. 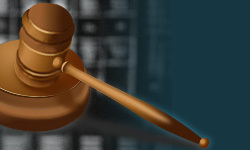 If you need representation for general litigation, business law, collections law, creditor’s rights, corporate law, criminal law, misdemeanors, felonies, DUI/OVI, DUS, traffic law, domestic relations, estate planning, including wills, health care powers of attorney or living wills, personal injury, probate, real estate and social security disability, John is here to help you. 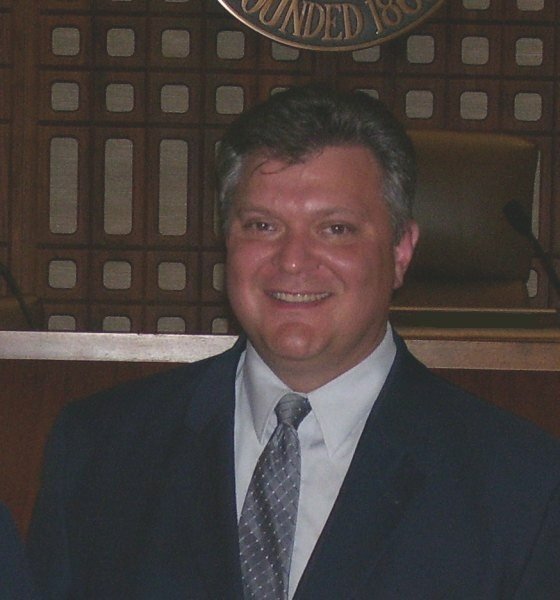 John has practiced in all municipal and common pleas courts in Northeastern Ohio. In addition, John has also practiced before numerous Courts of Appeals, the Ohio Supreme Court as well as the United States District Court for the Northern District of Ohio. John is also a regular speaker at collection seminars. With more than 20 years experience practicing law, John D. Patta has the knowledge and experience to help you with your legal problems. Please call us at (216) 228-7478 to see how we can help you.